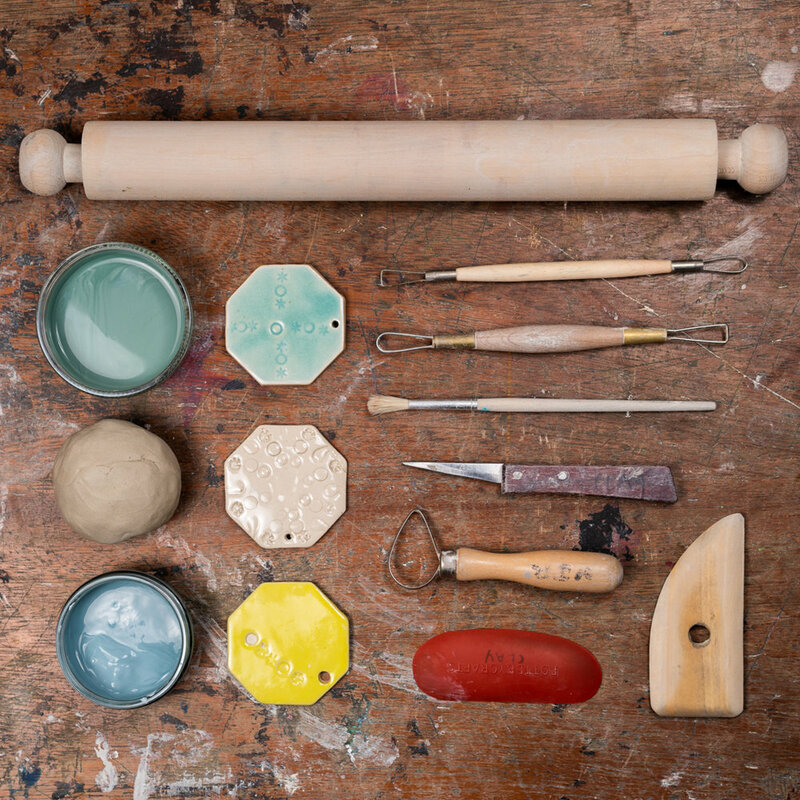 Moss Studio in Altrincham is a small, friendly studio offering ceramics classes for all ability levels. A teacher will be on hand to guide you through the processes and offer advice. More experienced participants will have the opportunity to be more self directed. 3 consecutive week courses during which you will transform raw clay into finished glazed objects. ‘One -off ‘ classes where your pieces will be finished and glazed by one of our studio technicians for collection later.